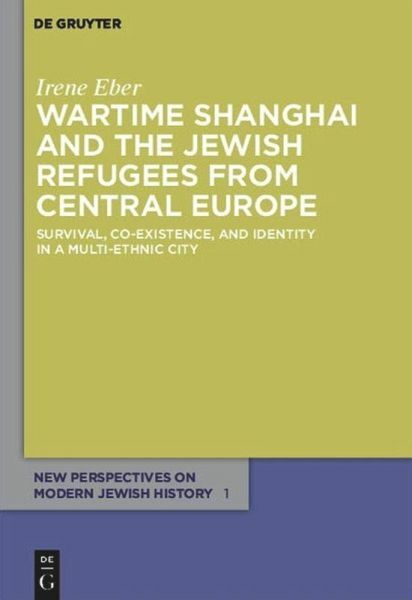 The study discusses the history of the Jewish refugees within the Shanghai setting and its relationship to the two established Jewish communities, the Sephardi and Russian Jews. 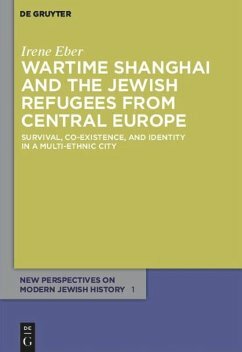 Attention is also focused on the cultural life of the refugees who used both German and Yiddish, and on their attempts to cope under Japanese occupation after the outbreak of the Pacific War. Differences of identity existed between Sephardi and Ashkenazi Jews, religious and secular, aside from linguistic and cultural differences. The study aims to understand the exile condition of the refugees and their amazing efforts to create a semblance of cultural life in a strange new world. Irene Eber, Hebrew University of Jerusalem, Israel.